Situated on the southeast coast of the French Riviera, Nice, France hardly needs an introduction as one of the most beautiful and sophisticated regions in the world. 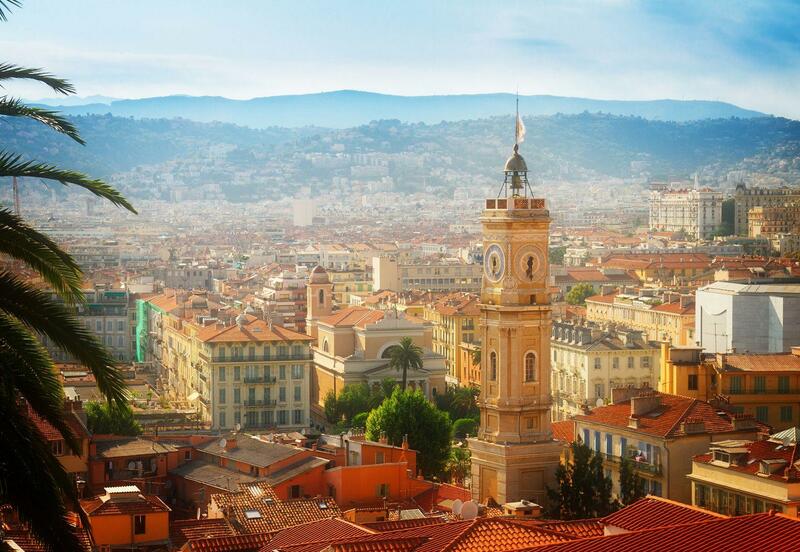 Nice is the second-largest city in the Provence-Alpes Cote d’Azur – often referred to as the Queen of the French Riviera. Whether you call it the Côte d’Azur or the French Riviera, this is a prime location for discovering historical art and cultural highlights. 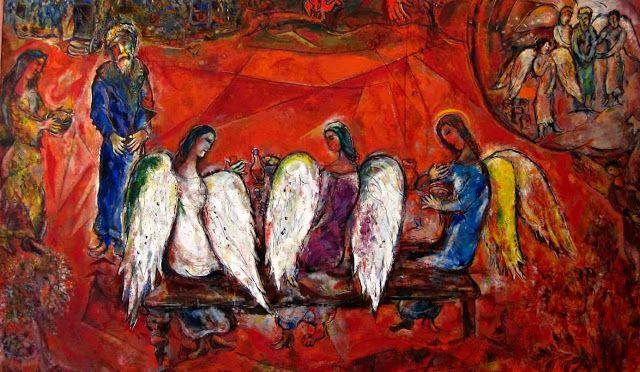 With the collaboration of Marc Chagall, the museum’s architectural design includes a large airy, polygon-shaped room, which exhibits the first of twelve biblical message interpretations – all edifying the first two books of the Old Testament: Genesis and Exodus. The remaining five wall-size paintings – The Song of Songs explodes in fiery reds, telling the story of Solomon. 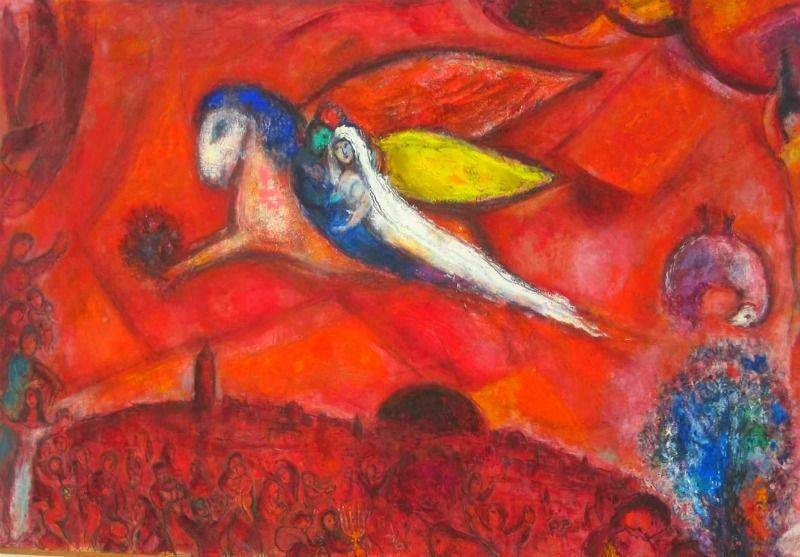 All seventeen masterpieces render powerful spiritual and religious stories all told through Marc Chagall’s artistic color, passion, and whimsical symbols. The Musée Marc Chagall is a must see with its peaceful and light-filled environment, and enriching art, all defined by his own imaginative style. 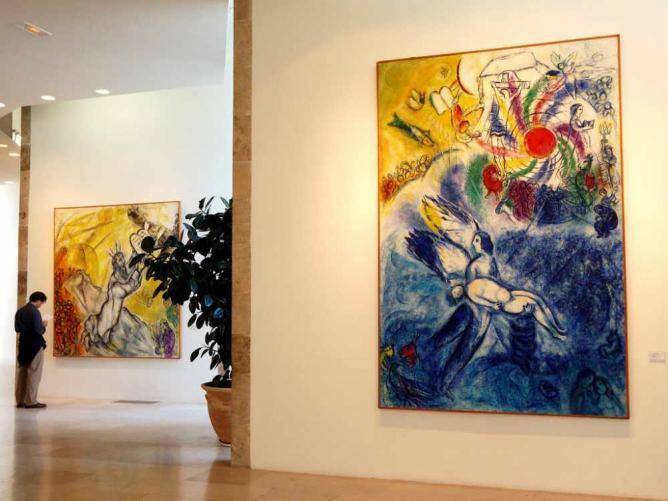 The Musée contains decades of Chagall’s artistic career as he continued to work up to his death on March 28, 1985, in nearby Saint-Paul-de-Vence, France where he is buried. 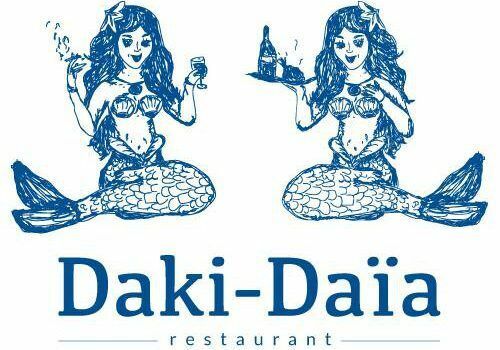 More travel tips and ideas for your visit to Nice. J. Christina is the author and hobbyist photographer behind Scribbles and Smiles, writing a personal travel blog from the Midwest. Christina (Christie) is married to John, a.k.a. Mr. Christie. 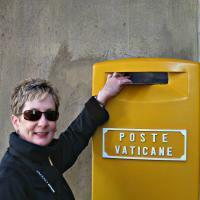 Where Mr. Christie is right on-board with their travel jaunts around the world; sharing in their blogging endeavors. He supports, encourages, handles gadgetry and embraces the role of the in-house editor - hence, their bespoke pen name, J. Christina. J. Christina's blogging journey began before the word blog was trending, writing about European travel destinations on share-sites, forums and online journals. After many years of intrepid travel, they thoughtfully opened their treasure-trove of European travelogues, artfully sharing with a worldwide audience. Intentionally sharing the joie de vivre through their words and images, so others can travel vicariously. J. Christina believes smiling with your eyes is a beautiful thing. J. Christina's work has been featured on France Today, Bonjour Paris and The Good Life France.